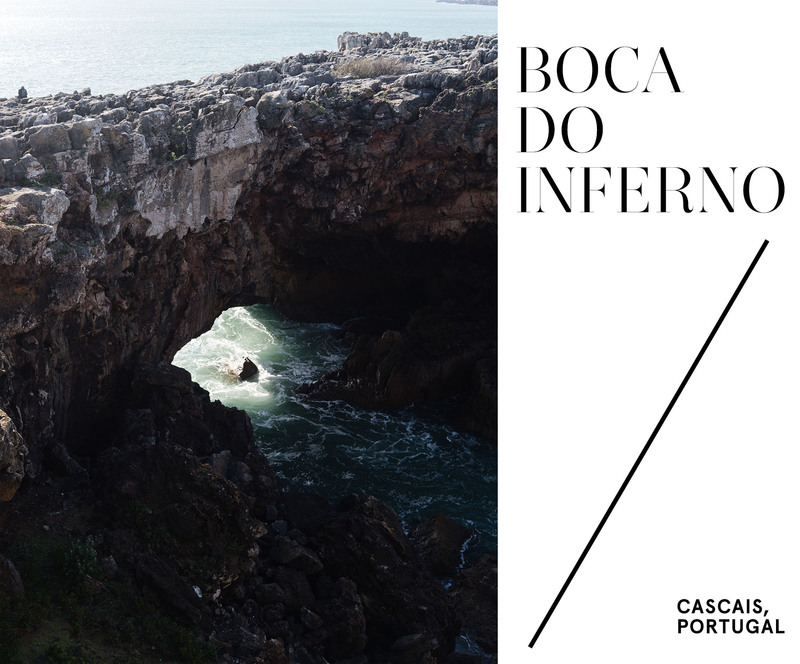 I have been a bit swamped with shoots and post-processing, but here's a very quick visual summary of a visit to Boca do Inferno during my 36 hour trip to Lisbon a few weeks ago. I had never been to Portugal before this and was really stunned by all of the beauty I encountered during that short time. A lot of people ask me how I can do these 36 hour or less trips since I practically spend more time traveling than I get to experience in the destination, but any chance I get to experience even just a little bit of a new place is worth it to me. It gives me a burst of inspiration and shows me what else is out there in the world. These photos are incredible: such an intense, foreboding place! Wonderful!!!!!!!!!!!!! It would be my next destination. So lovely! The colors are so rich and I would love to go here someday. My country (Portugal) is beautiful! From the north to the south, you have hills, green forests and beaches and an incredible gastronomy. And very nice people, of course! And we have Azores and Madeira islands, whom are also beautiful and relaxing places. Love your work! If you don't mind, شركة تنظيف منازل بابها I am trying to figure out which 35mm lens to get for my a7r and was wondering which one would you recommend (f/2.8, f/2, or f/1.4)? Thanks for your help!